Rent return vehicles are what they say they are, you simply rent them from us for a fixed period, with agreed mileage parameters and a fixed weekly price and then return them at the end. 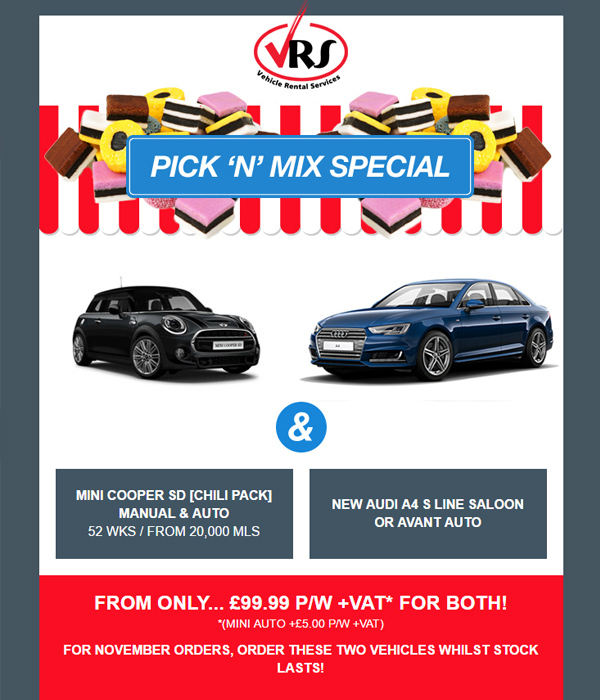 Our sales team will speak to you on a regular basis and each week we will e-mail you our special offers or flash sale items, bi-weekly you will receive our summary tariff with all of our vehicles available on our rent return programme and bi-monthly you will receive the full printed tariff in the post with a few little goodies to help you take five out of your busy day to relax and sort out your fleet orders. 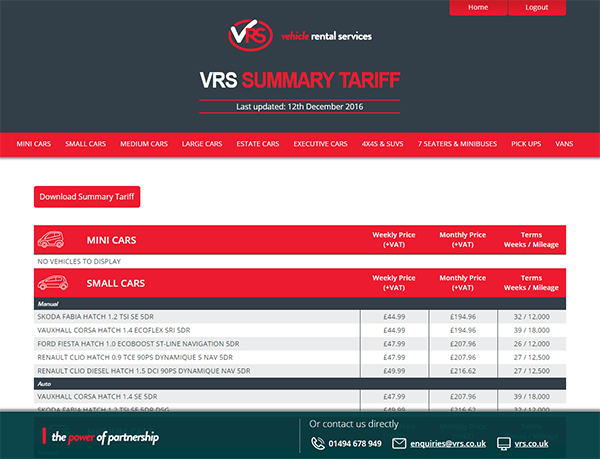 These programmes are designed to give you very competitive pricing across a wide range of vehicles, to give you consistent pricing and also assist you with the seasonal peaks as many of our vehicles are on 6 month term. Fast Electronic ordering and signature system. Professionally managed defleets, with our own engineers who can arbitrate inspection estimate’s on your behalf to ensure you are paying a fair price for repairs.